From a Chinese church perspective - Every leader a church planter. Every church is a church-planting church. Grow fruit on other people’s trees. Jesus the greatest permission-giver ever. You are called and commissioned. Are you making disciples that make disciples? Who? 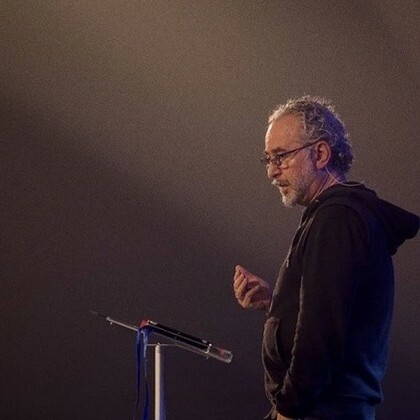 “Mission is the organising principle of the church.” – Alan Hirsch. “Mission is the main task of the church. It’s not about your purpose, it’s about HIS purpose.” – Anthony Delaney. “Character makes trust possible which makes leadership possible.” – Ness Wilson. Alan Hirsch was brilliant on multiplying movements. 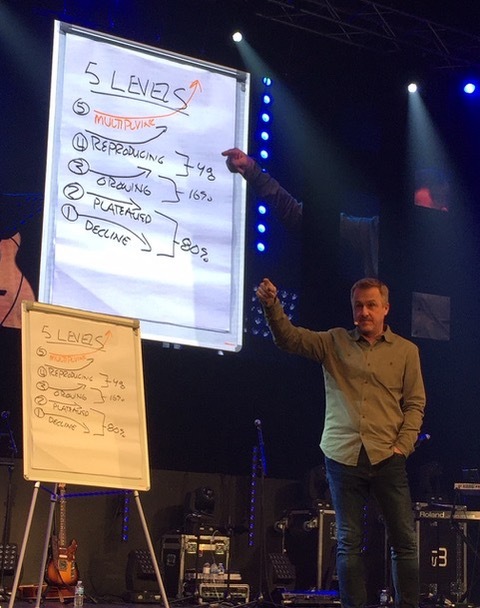 Dave Ferguson (USA) – defined five levels of churches. ‍Levels 1 & 2 Declining and plateauing churches – 80% of churches are in this category in the States. Level 4 Reproducing churches – 4%. It’s interesting to note that only half of these are on purpose. Level 5 Multiplying churches, these are really hard to find. Then it was off to Ireland to speak at a church in Dublin and also to leaders, aiming to ignite church planting in their lives! Pray that they may catch the multiplication virus! It was an honour to speak to people in Belfast and Dublin about multiplying churches. We dreamed together and I felt that the imagination for new churches and networks was ignited. The feedback was exceptionally positive. I love what Albert Einstein said, “Imagination is more important than knowledge. For knowledge takes us from A to B, but imagination takes us to other worlds”. We need to change the way we think about church if we’re serious about reaching nations for Christ. I want to thank you all once again for your prayer, support and encouragement. It has been another fruitful year for increase. Have a fantastic Christmas and may you find time to rest, refresh and relax with family and friends in the summer season. Our love, peace and may you know His favour. Receive encoragement, stories of faith, and ministry updates in your inbox. Nick shares insights and encouragement from 40 years of ministry. Selling these resources also helps support his ministry activity. BOOK RELEASE SPECIAL One for you and another to give to a friend. Nurture, Strengthen, and Encourage your faith to be activated. 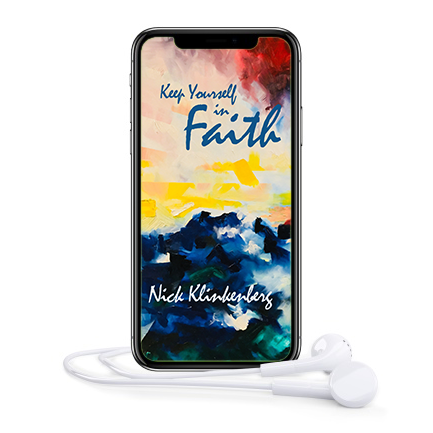 ONLY audio of the faith scriptures read by Nick. 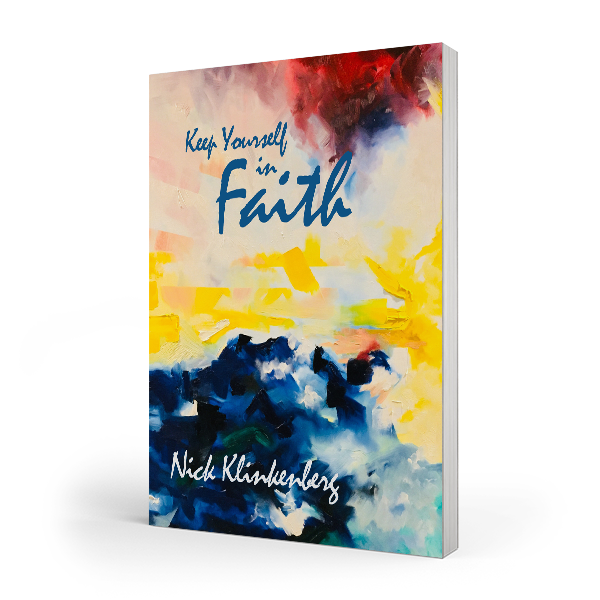 A passionate international speaker, eager to share on faith, leadership, self care, healing, church planting, relationships and the Holy Spirit, Nick's heart is to simply add his voice to the lead pastors voice. Nick travels internationally often, so please get in touch regardless of where you are. 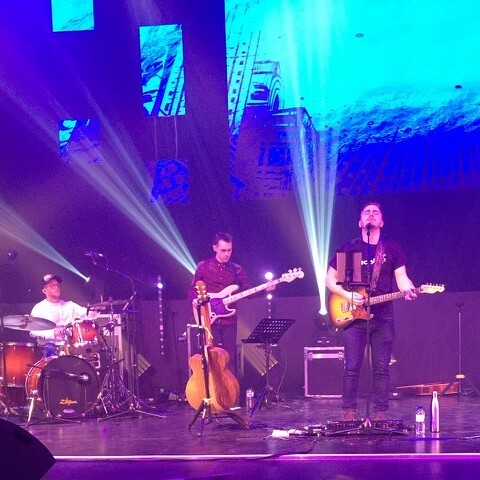 God has wonderfully and generously provided for Nick and Karen, and while Nick doesn't have a speaking fee, if travel is able to be covered that would be great. He doesn't ever want anyone to feel any pressure. This is a faith ministry so simply give what you feel to give. Nick will also bring his resources with him if anyone wishes to purchase them. This is made possible by people like you supporting Nick through prayer, purchasing resources and partnering through giving. Please prayerfully consider supporting Nick, thank you those who already support him. 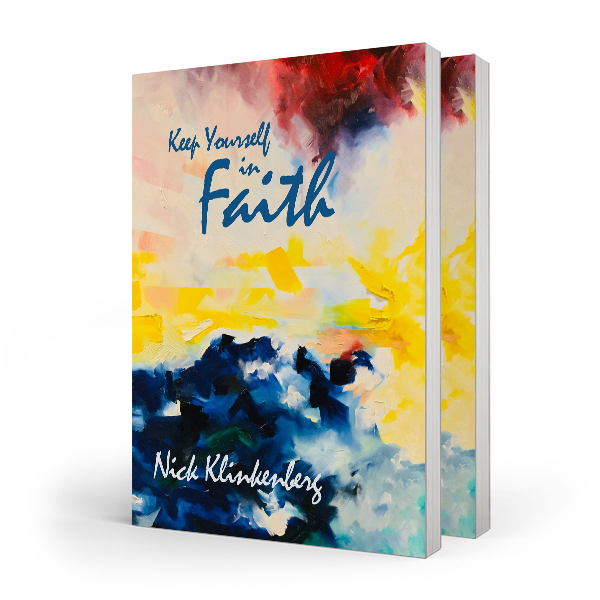 Nick Klinkenberg is an Itinerate Pastor, Author, Church Coach & founder of Vision Churches International.